Congratulations to all our 2012 Reward Running winners! Congratulations to all our Reward Running winners in 2012! The free monthly competitions, which typically run from March through to October, were such a success that we extended the competition for one extra month into November! Great Britain mountain running international Joe Symonds is the first big name to sign up for the 2013 Global Energy Inverness Half Marathon. 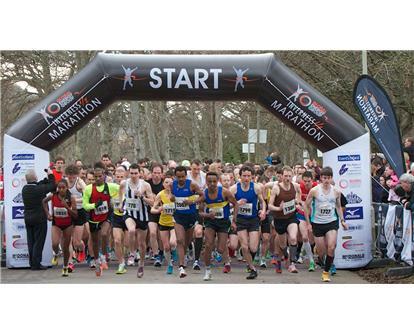 Are you interested in road race course measuring? 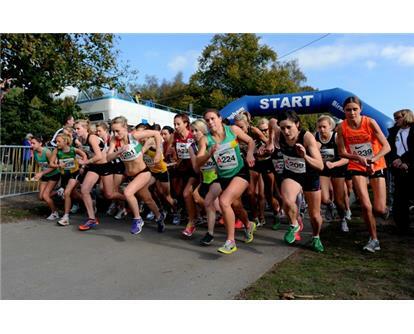 runbritain works with the Association of UK Course Measurers (AUKCM) who have 90 active course measurers measuring on average four events per year each. 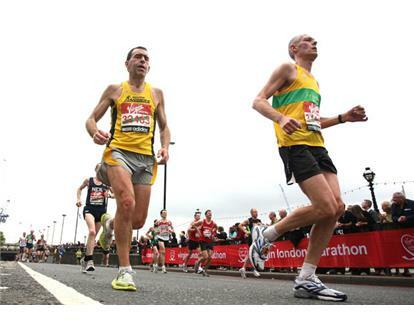 For non-runners (AKA 'them'), Christmas Day running may be somewhat bizarre, but for runners all over the world (AKA 'us'), it's standard procedure and over the years has become part of the routine! 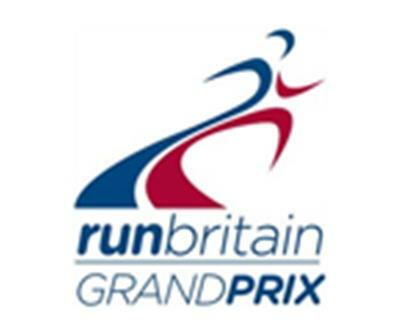 The runbritain Grand Prix will be back for 2013 with more than £60,000 of British-only prize money on offer! 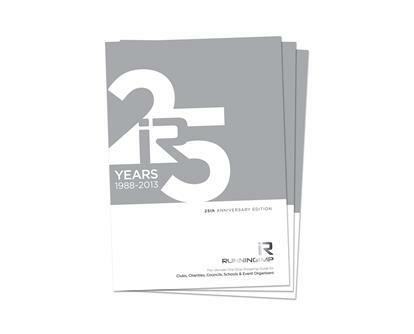 To commemorate their 25th Anniversary next year, Running Imp will be releasing a very special edition of their annual brochure. 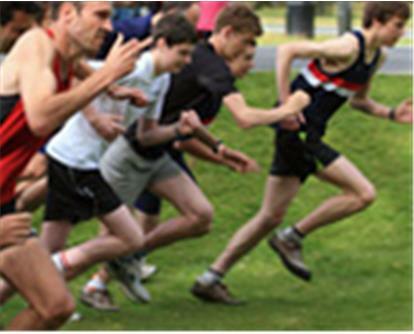 Have you heard about the New Interval Training?